The Jards rally is a fun quiz for 7- to 13-year-olds. Stroll through the Jards and find the answers to the puzzles. 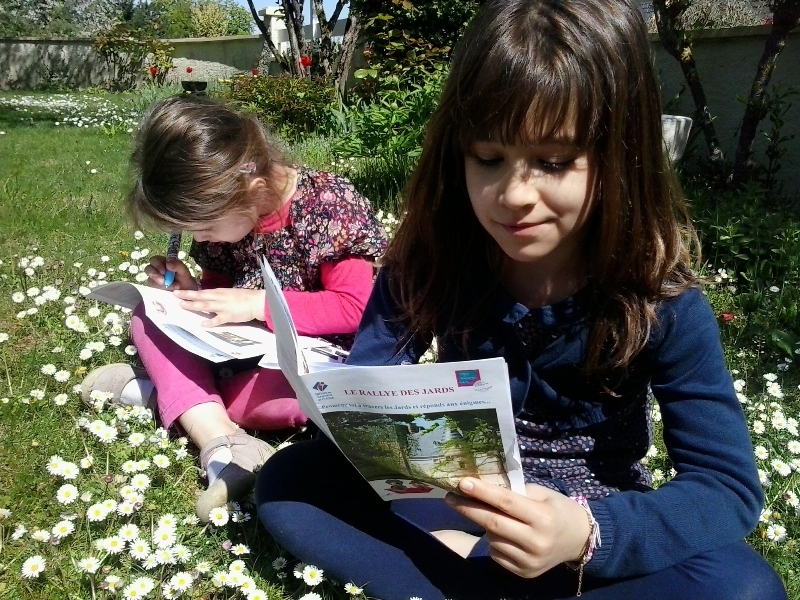 It's a fun way to explore and learn about the three Chalon gardens: the small Jard, the great Jard and the English Jard. 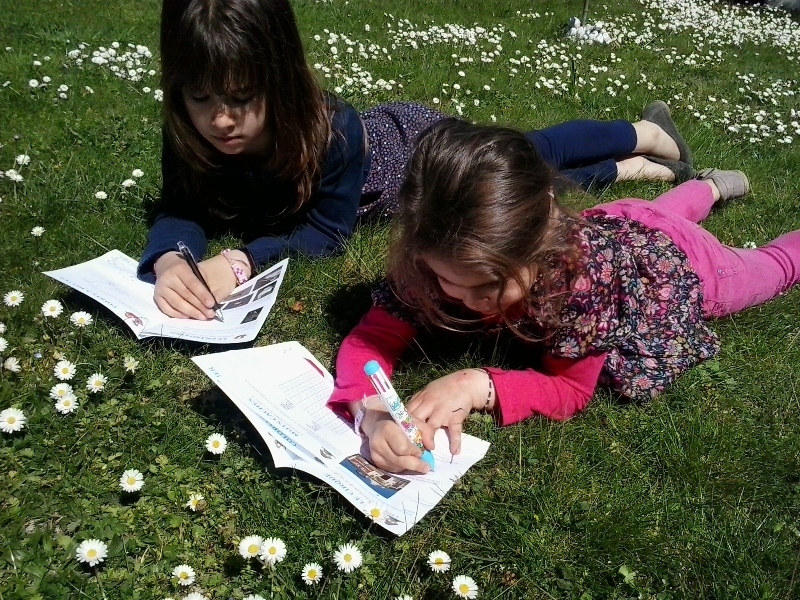 Once the rally is over, head home to finish the games and colour in the pictures in your book.